Envirosafe Ireland supply the GENie QC-1 Ammonia Calibration Gas Instrument (750-0200-03). 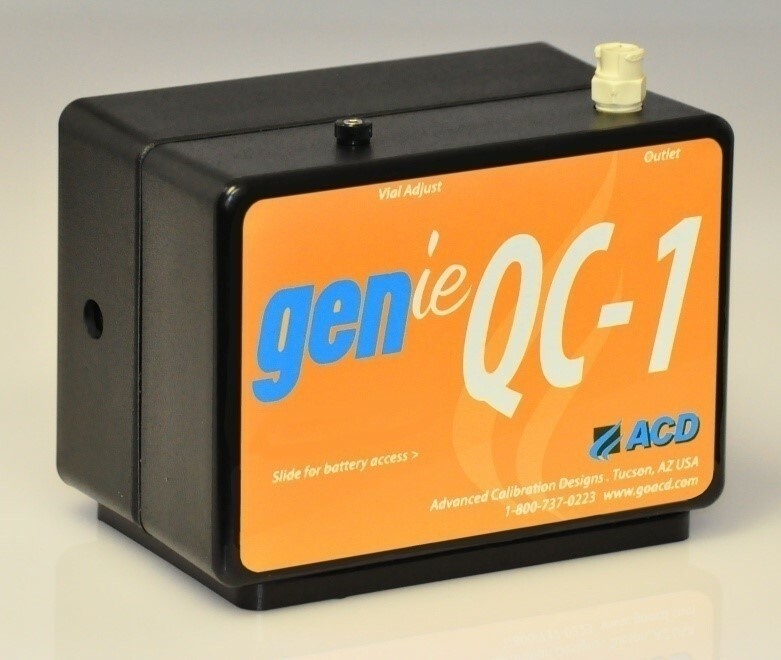 The GENie QC-1 is our newest gas instrument for ammonia calibration gas. By utilizing a sealed glass ampule that is broken for use, the GENie QC-1 is the perfect tool for anyone calibrating fixed or portable ammonia sensors.